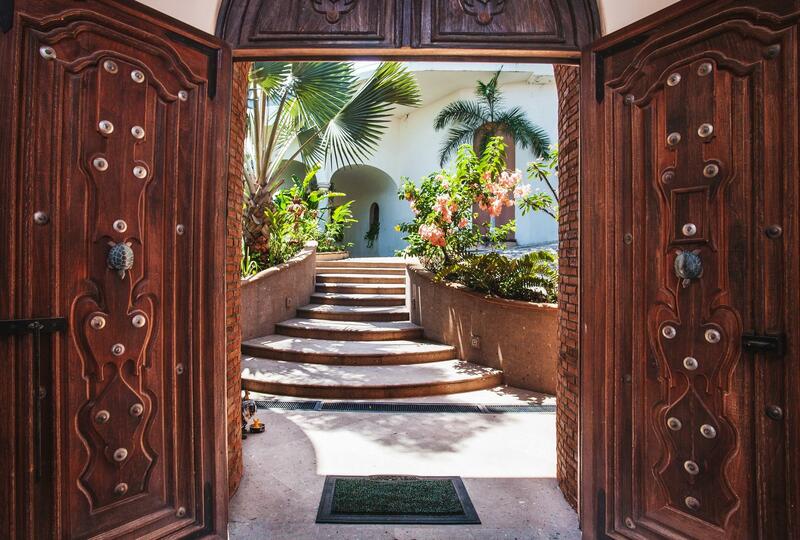 Inspired by historic Mexican haciendas from yesteryear, Villa Santa Fe continues the tradition of the proud national architecture by reviving this distinct craftsmanship inside the exclusive Colina Encantada residential community. 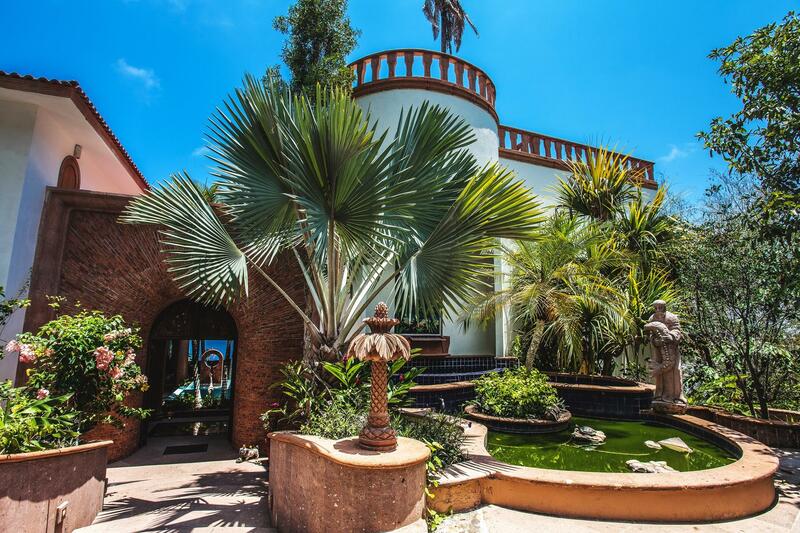 Lavishly designed throughout, the five-bedroom, seven-bath Mediterranean style residence combines comfort and luxury with charm, elegance and functionality, while maintaining the warm tones of its natural hillside surroundings. 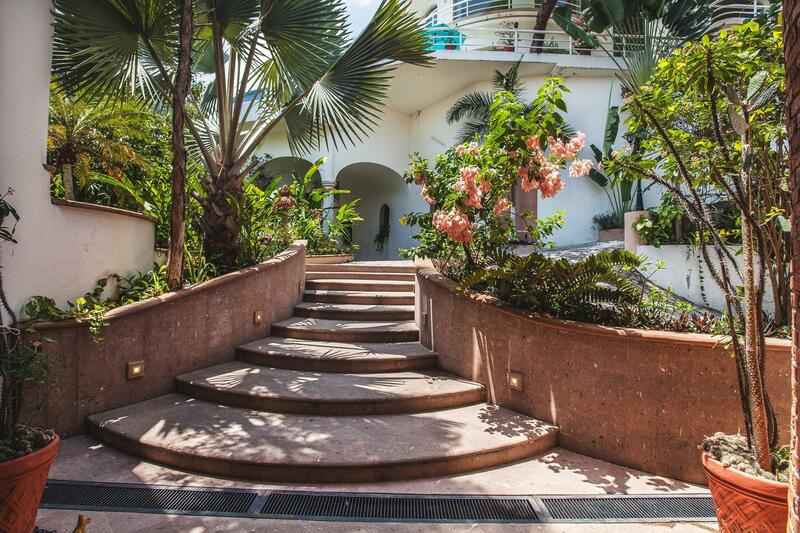 Quality amenities & attention to detail can be seen on all three floors, with commanding arched walkways, 4 waterfalls, multiple Jacuzzis, steam room, designer glass fixtures & large ocean view en-suites built with imported granite & marble. 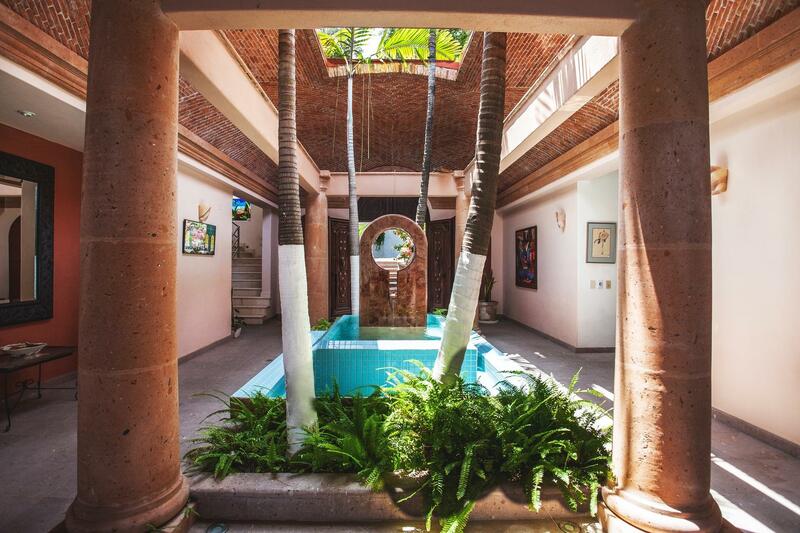 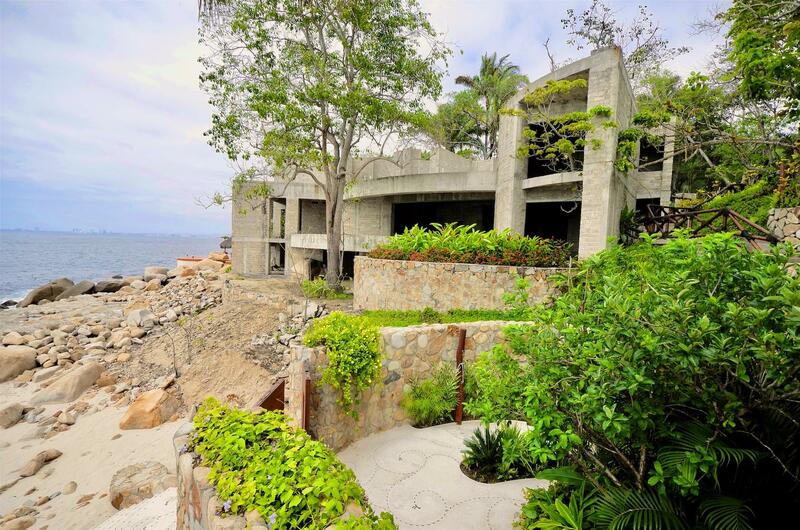 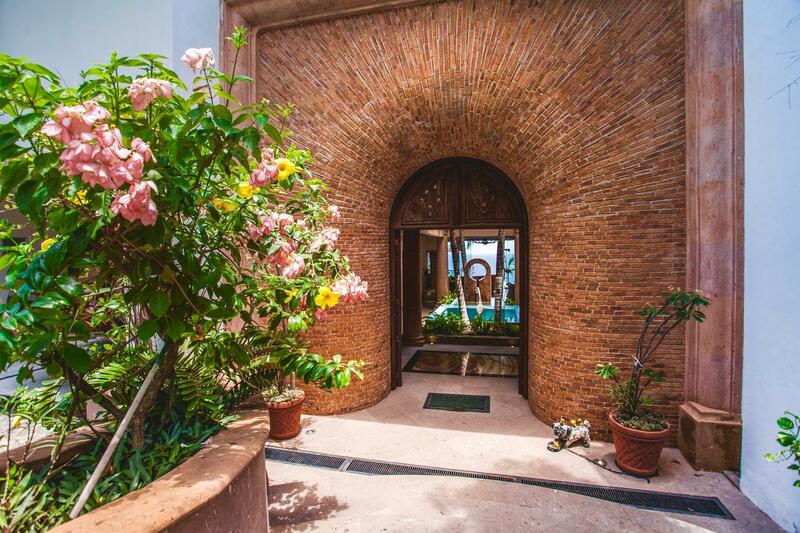 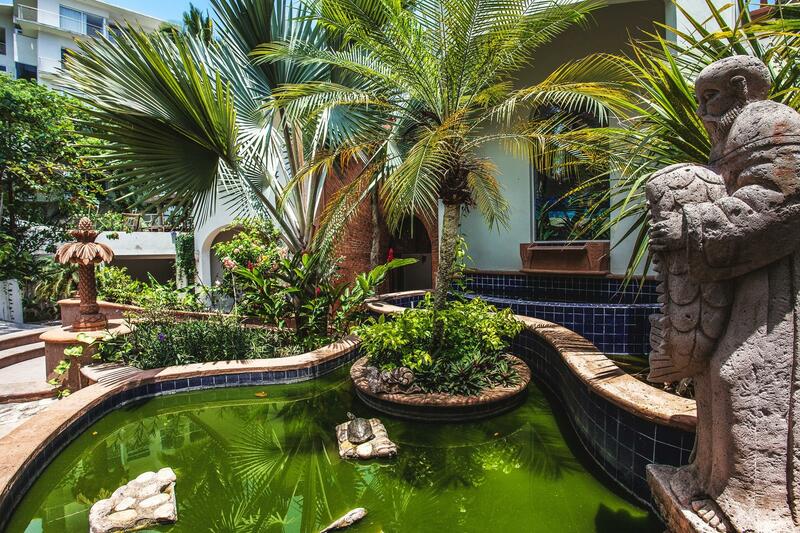 A stunning home like no other, Villa Santa Fe is an extraordinary 8,751 sq. 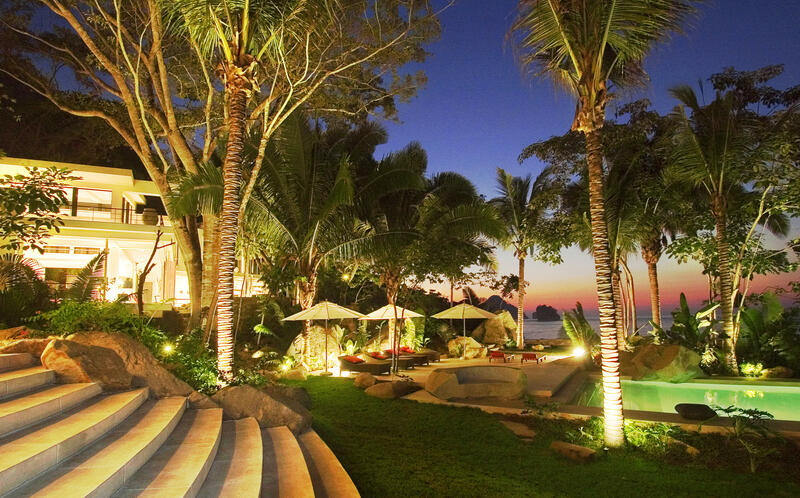 foot estate.